Shoe Rack Organizer Storage Bench for Only $21.99! Down From $55! You are here: Home / Great Deals / Amazon Deals / Shoe Rack Organizer Storage Bench Only $21.99! Down From $55! 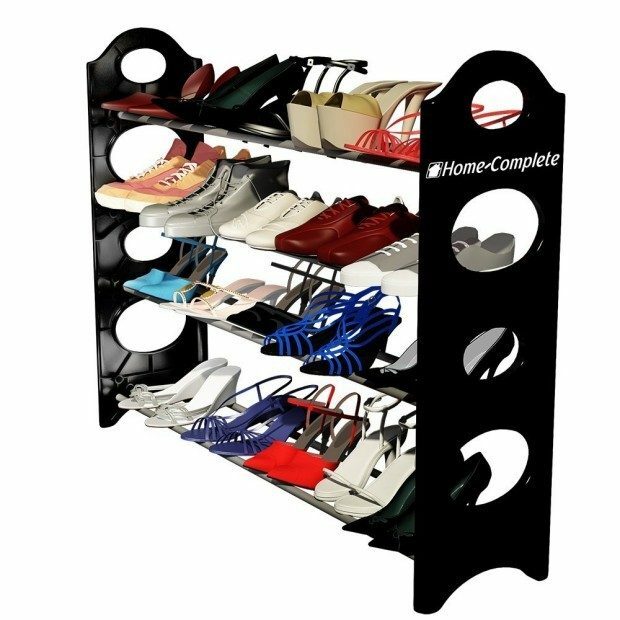 Shoe Rack Organizer Storage Bench Only $21.99! Down From $55! Stick one of these by the front and back door to keep everyone from tracking in the winter weather! Head over to Amazon to order the Shoe Rack Organizer Storage Bench for Only $21.99! Down From $55! Shipping will be FREE on orders of $35+ or if you have Prime. Don’t have Prime? Start a 30 day FREE trial!